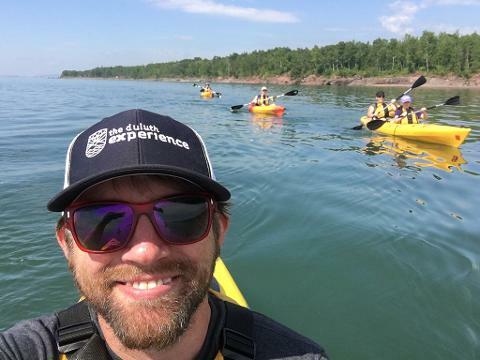 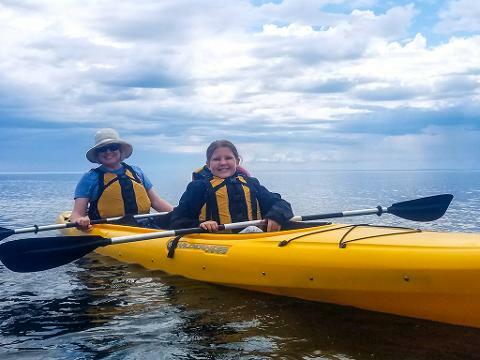 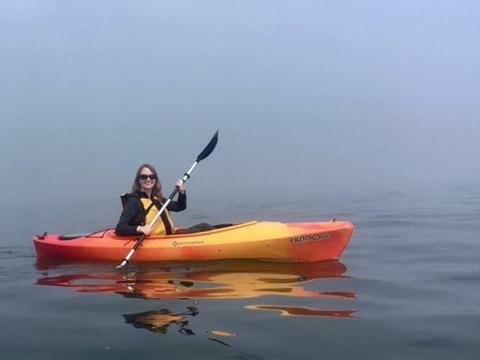 The Lake Superior Kayak Adventure is designed for all skill levels. 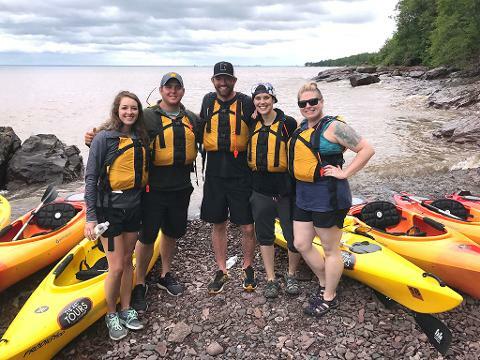 Our knowledgeable and friendly guides will provide expert instruction on paddling techniques and water safety while guiding you along routes that have been carefully chosen to suit your skill level and ability. 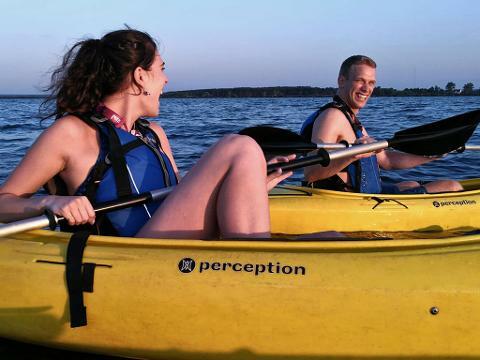 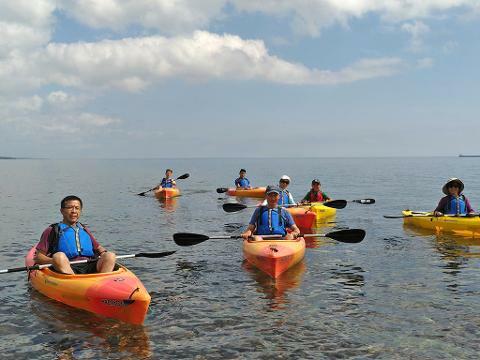 It’s time to experience the thrill of paddling the world’s largest freshwater lake. 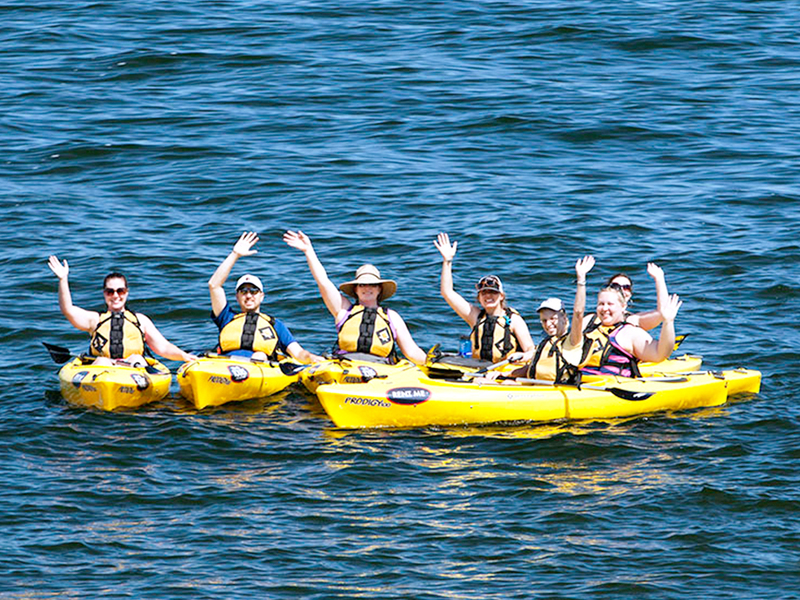 Safety, convenience, and fun… that’s what it’s all about.